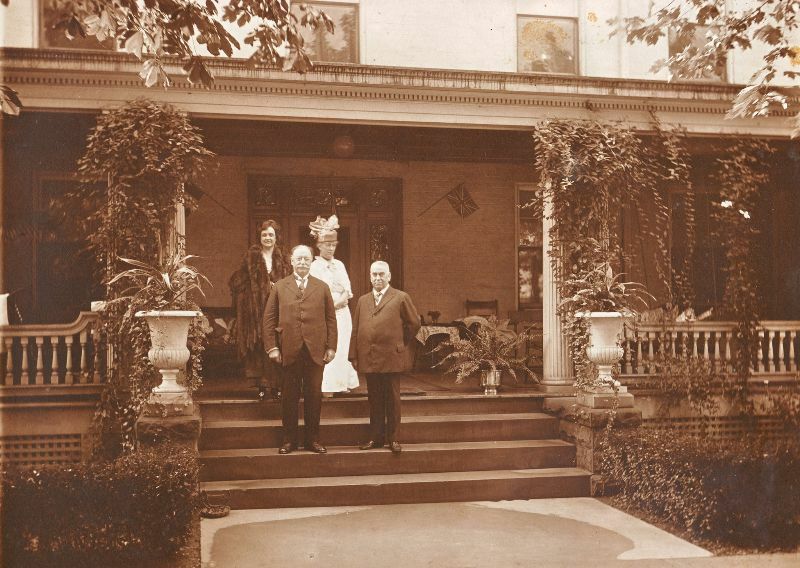 'Ivyhurst' was the home of Robinson Franklin Downey (1849-1923) and his wife, Ella Jean 'Jennie' (Wilson) (Lindsey) Downey (1860-1934), prominent citizens with influential political ties. 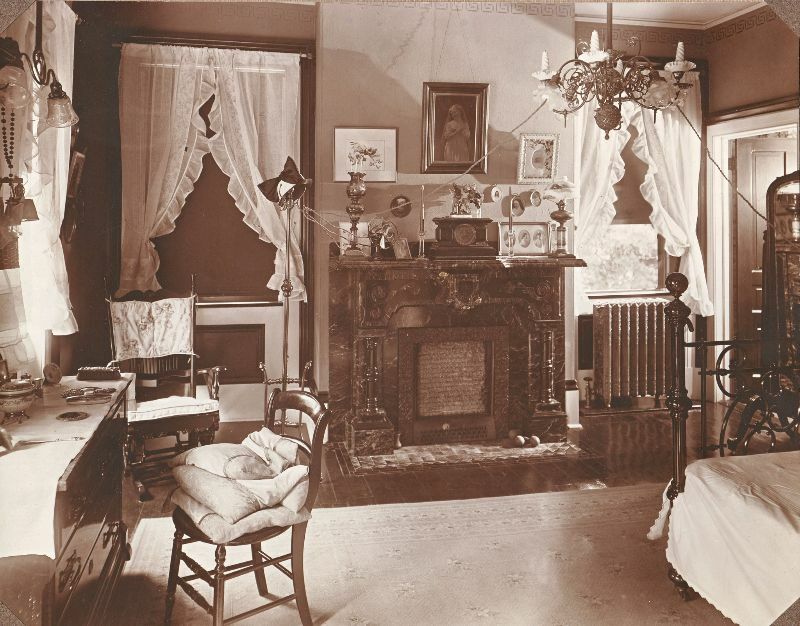 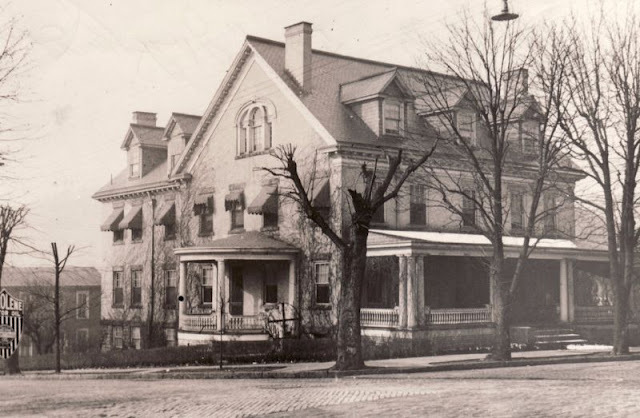 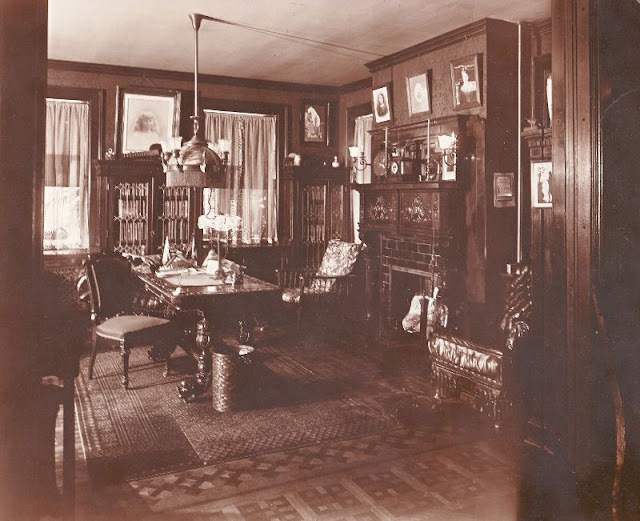 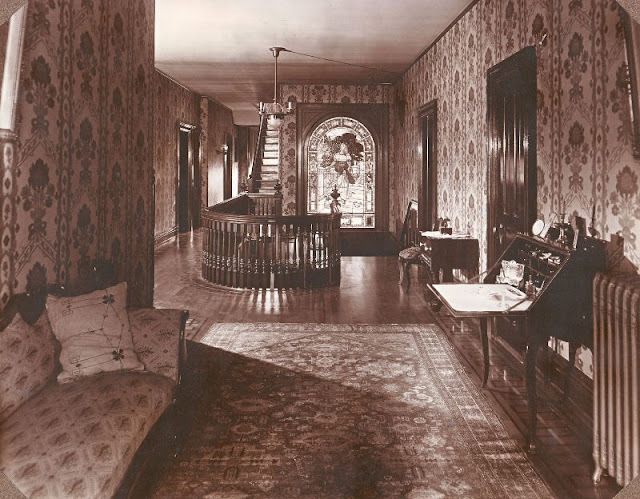 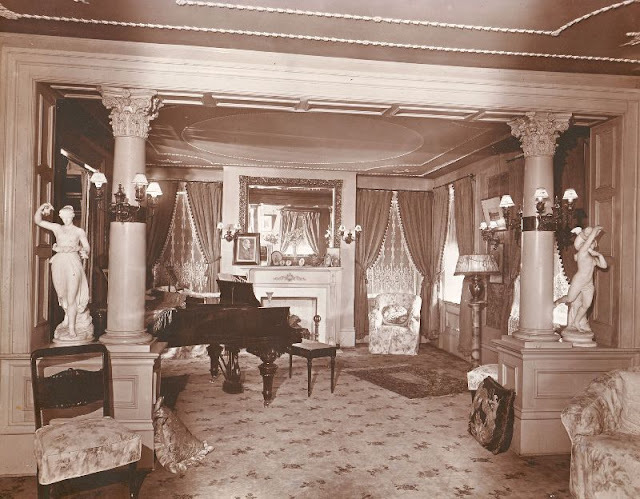 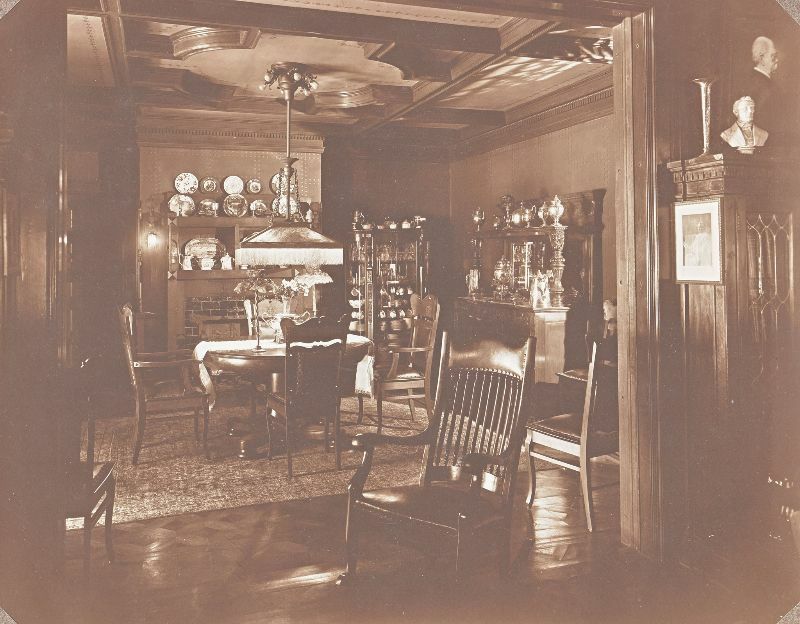 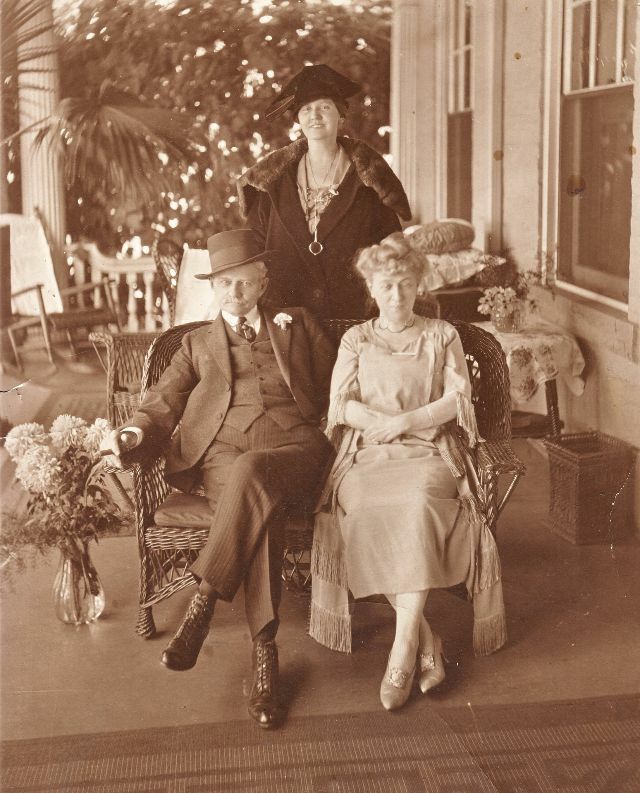 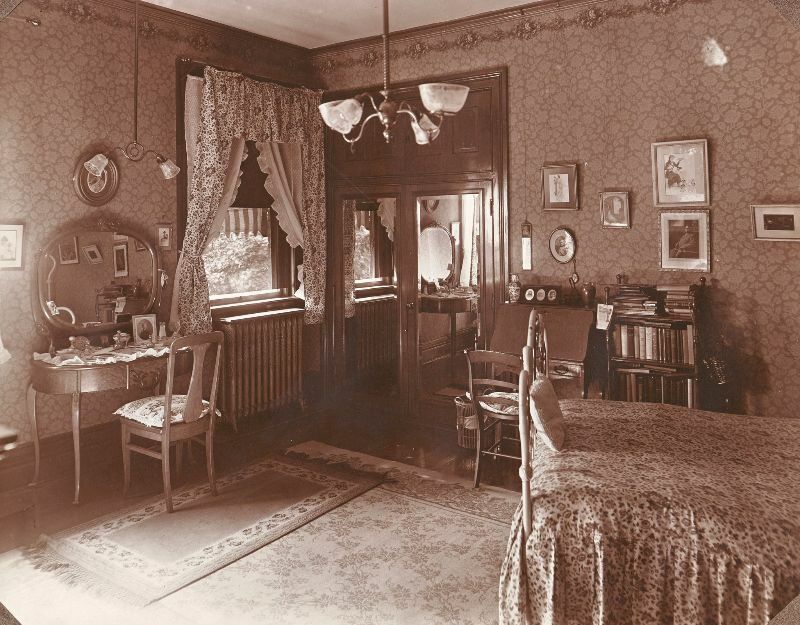 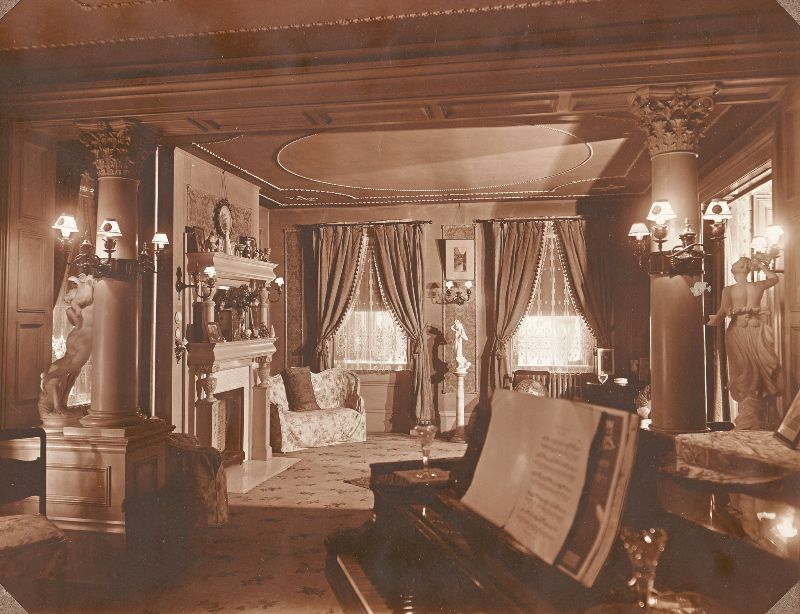 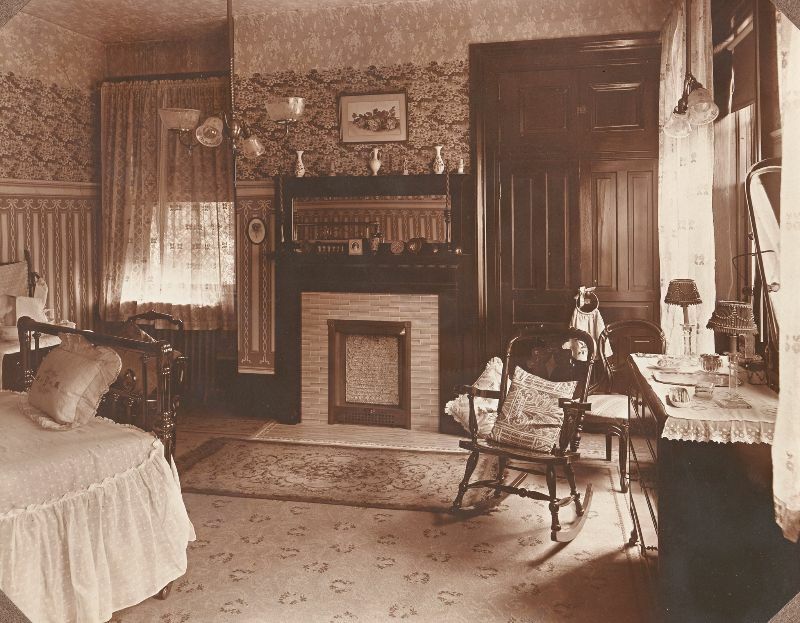 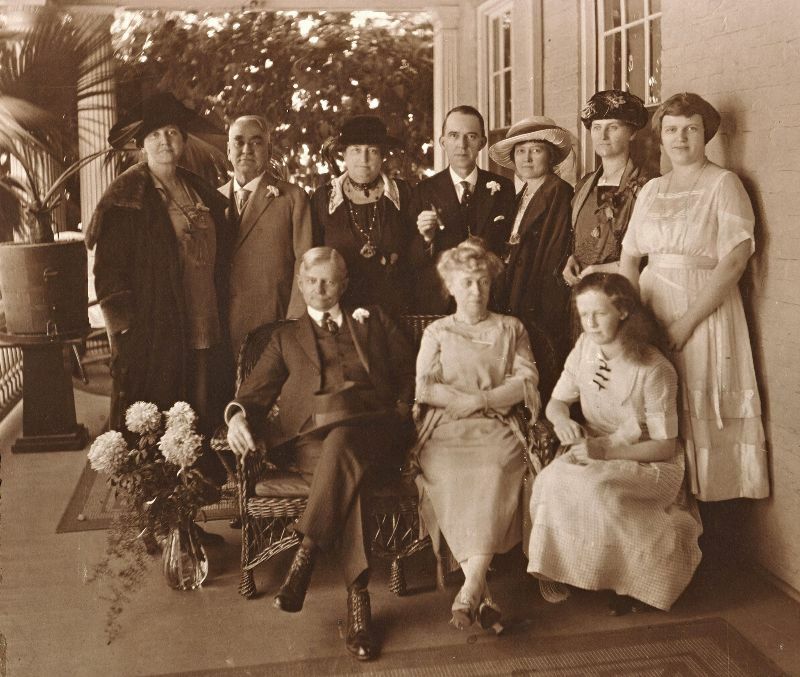 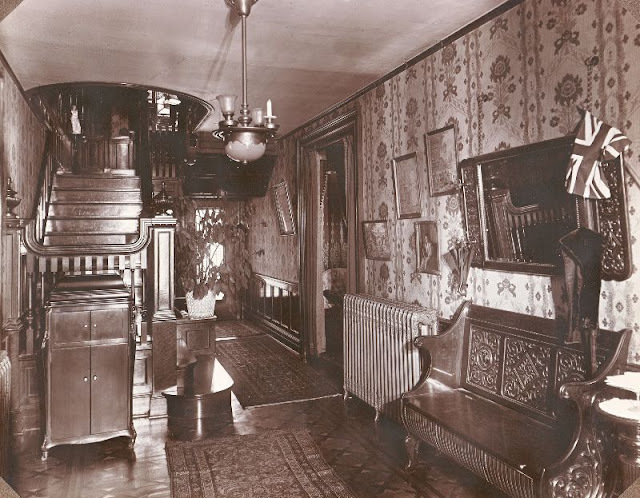 'Ivyhurst' played host to such celebrities as President William H. Taft, Woodrow Wilson's Vice President Thomas Marshall, William Jennings Bryan, and Mrs. Calvin Coolidge. 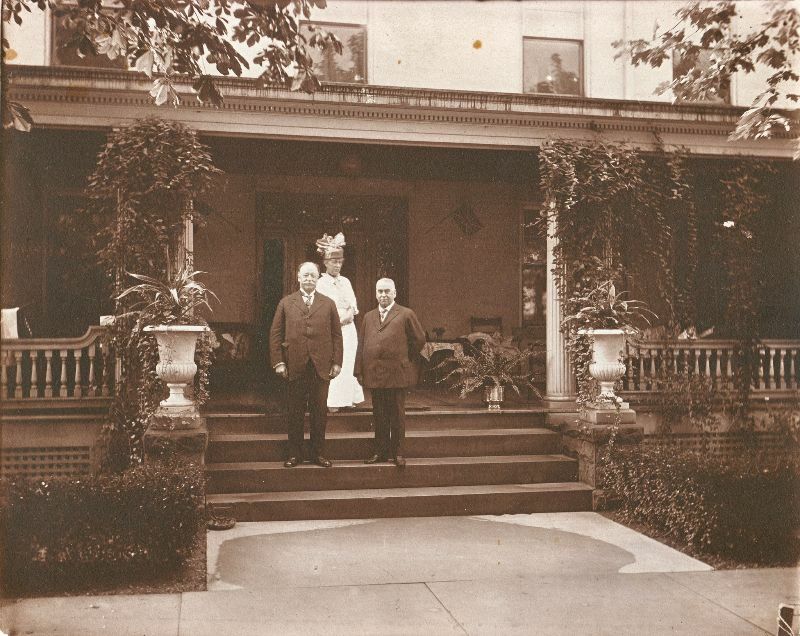 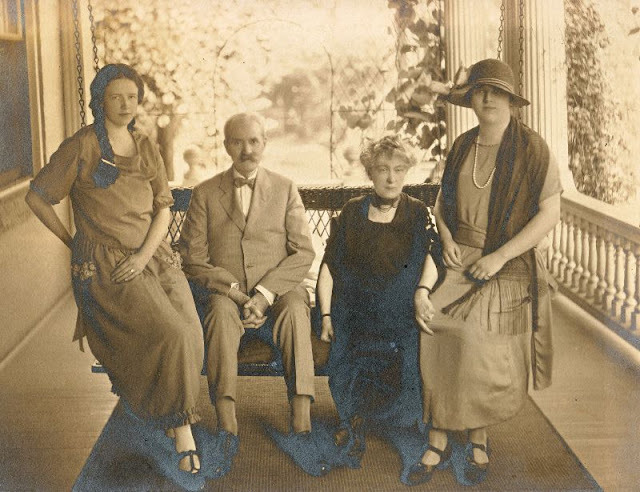 After the death of Mrs. Downey, Ivyhurst passed into the ownership of Waynesburg College, which used it to house the Music Department until 1967, when Ivyhurst was sold and destroyed to make room for a gas station. 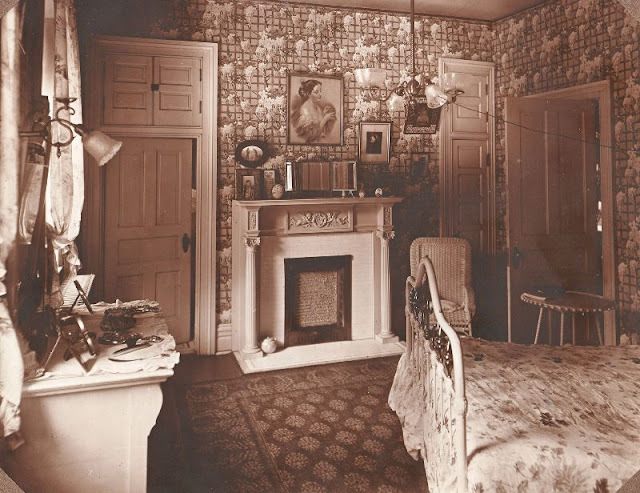 The home was located on the corner of Greene and Washington streets in Waynesburg, Greene County, Pennsylvania. Today the location of Community Bank. These rarely historical photos from Greene County, Pennsylvania, Archives that show this house from between the late 1910s and early 1920s.